James Did It! 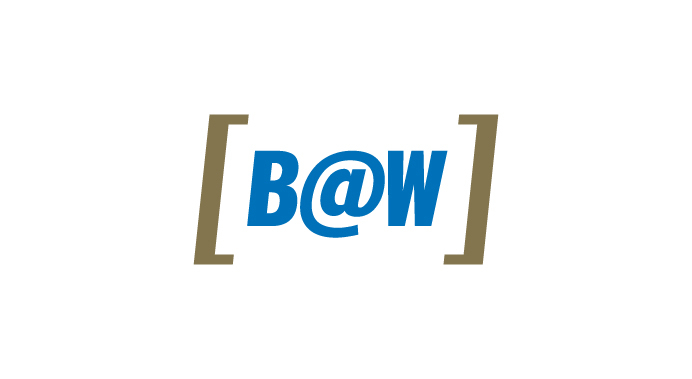 | Broadway @ Work Broadway @ Work – James Did It! 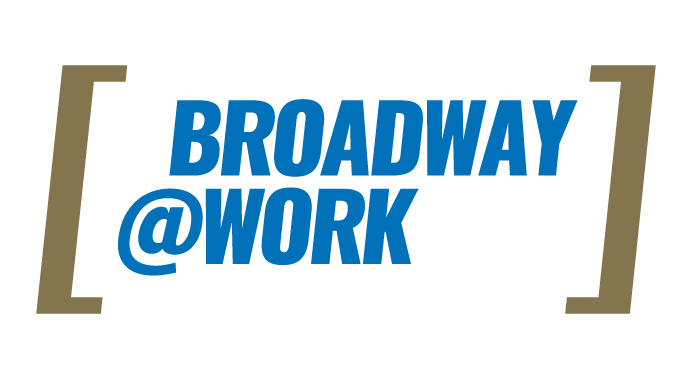 Created by former Playbill editor Blake Ross and theater educator Marc Tumminelli, Broadway @ Work brings theatrical storytelling and improvisation to the business world, building teams and increasing productivity. James Did It! 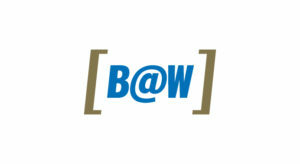 created the logo, website and tagline. In designing the logo, we were aware of how long the word “Broadway” is, so we created a smaller [B@W] version.